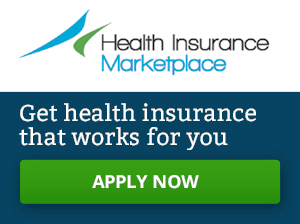 UPDATED MEDICAID SOCIAL MEDIA TOOLKIT AVAILABLE! The American Association on Health & Disability is pleased to announce that we recently updated our Medicaid Social Media Toolkit. As was the case with the prior toolkit, it provides sample social media posts and now divides them into areas highlighting Medicaid facts, impacted populations and benefits. 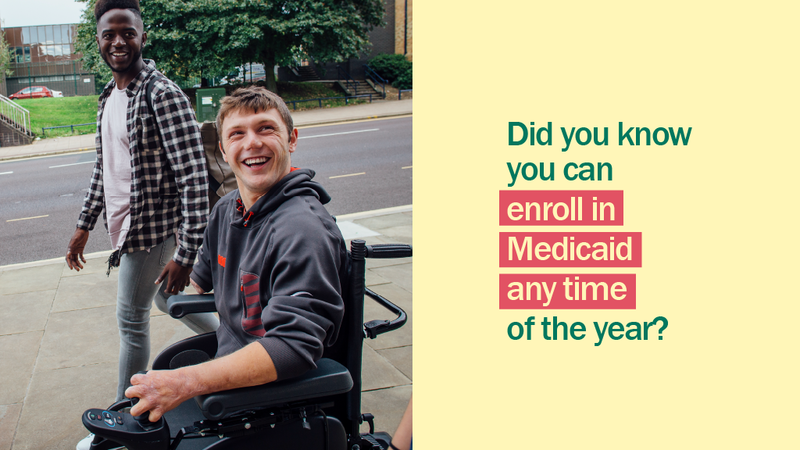 Along with the sample posts are graphics and relevant hashtags which can be combined to promote the importance of the Medicaid program and how important it is for people with disabilities. The toolkit also provides lists of social media accounts to follow, digital materials, our news stories on Medicaid and Medicaid work requirements. The toolkit is available on the NDNRC website and can be downloaded as a zip drive. The Medicaid Social Media Toolkit was done in conjunction with the work we are doing Community Catalyst on educating consumers about the healthcare enrollment, including coverage through the ACA marketplaces and Medicaid during both the Open Enrollment Period and Special Enrollment Periods (SEPs). Many of the graphics in our Medicaid Social Media Toolkit (like the one below) come from this project. For more graphics which can be used to educate consumers about SEPs, check out our blog post which includes a link to an online drive of graphics. If you’re looking for information about helping people understand how to get the most out of their insurance, check out our blog post which includes a link to the online drive with graphics on health literacy.